Although the Society of Jesus needs no introduction in Malta, especially to the thousands who have been through the corridors of their educational establishment and been members of their lay organizations, few know the history and the stages of its progression as an influential body in the religious and social life of the island. Anton Azzopardi has in recent years compiled four volumes tracing the development of the educational side of the Society mainly through St Paul’s ‘Convitto’, St Ignatius’ College, the Gozo Seminary and St Aloysius’ College, with the last volume a masterly account of those terrible years the Catholic schools went through in their struggle for survival, in which Azzopardi as rector of St Aloysius was intimately involved. Now he records the chequered history of the Society which first came to Malta in 1592 to open the Collegium Melitense, but in 1768 the Jesuits were exiled from Malta shortly before their Order was suppressed in 1773. Kept alive by its remnants with the unlikely support of Catherine the Great of Russia, the Order was restored in 1814 and resumed its mission as established by Ignatius of Loyola. The Jesuits were back in Malta in 1839, forming part of the Sicilian Jesuit Province as it had done since 1592 and was to continue doing until 1945. 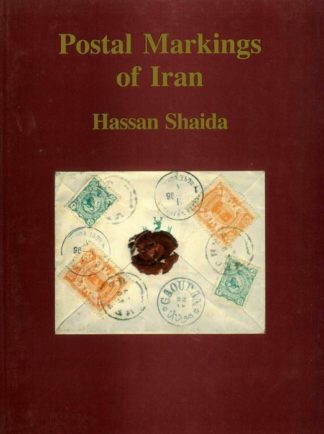 Azzopardi has delved in archives and documents to map out the stages through which the Jesuits carried out their mission on the island in the religious, educational and social fields, not always smoothly but always determinedly, influenced at times by their English counterparts particularly when there was fear in these island of the increasing spread of Protestantism, at a time when the Anglicans and the Methodists were opening churches. Azzopardi limits his account to the period 1839-1947, setting the narrative against the background of the years that saw, as he puts it himself, “remarkable achievements, “including the spiritual and religious formation of youth, the consecration of families and spreading of the devotion to the Sacred Heart of Jesus and to Our Lady, and the initiation of their Mission field in India, expanded with so much dedication and sacrifice over an area larger than Malta. The Jesuits in Malta survived two wars, with many of their younger members imprisoned in Fascist Italy where they were studying when war broke out, and even in Nazi Germany. But they returned to their island home at the cessation of hostilities to be assigned various new duties which had become necessary with the formation and expansion of the nascent province. On June 29, 1947 the Jesuit Vice Province of Malta was established as an independent body under the Superior General of the Society forming part of the English Assistency. 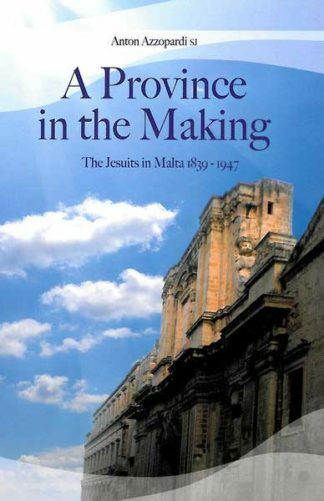 The author lists the names of all the Jesuits who had some connection with the institutions of the Society in Malta during the period under review.